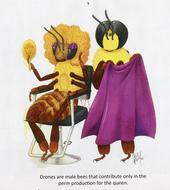 When Queen Bees Get Permanents: Calendar That! 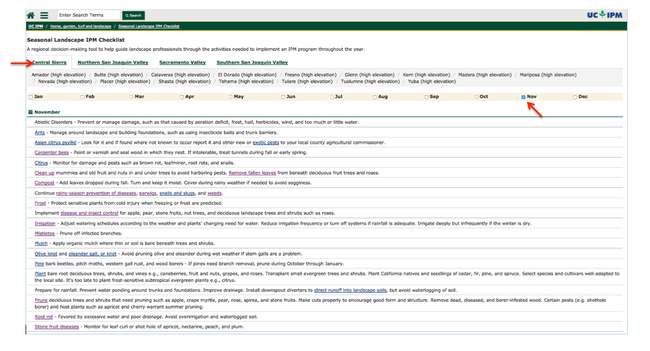 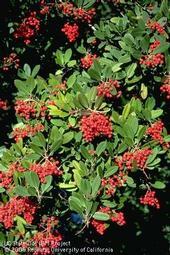 A UC Davis student wrote: "Drones are male bees that contribute only in the perm production for the queen." 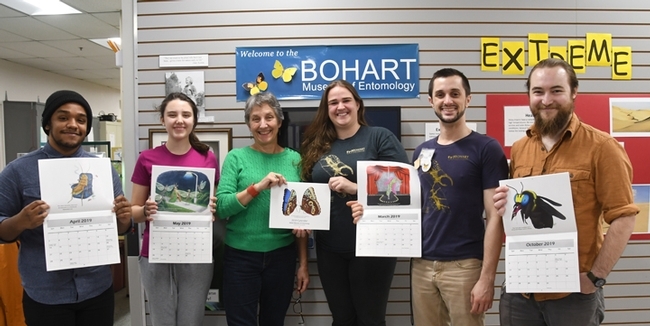 That inspired Karissa Merritt to create this for the newly published Bohart Museum of Entomology calendar, now available for purchase. 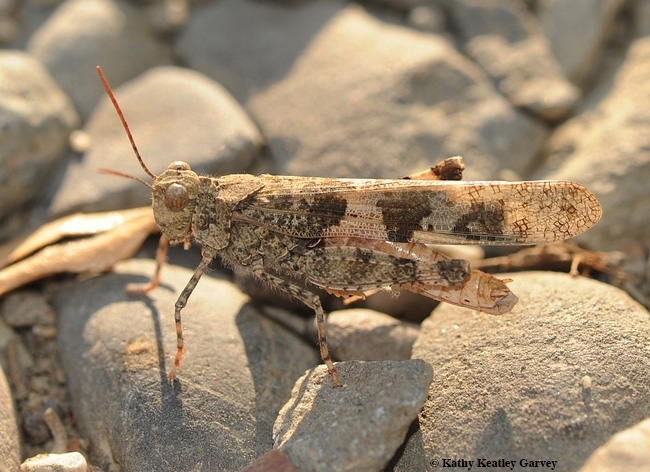 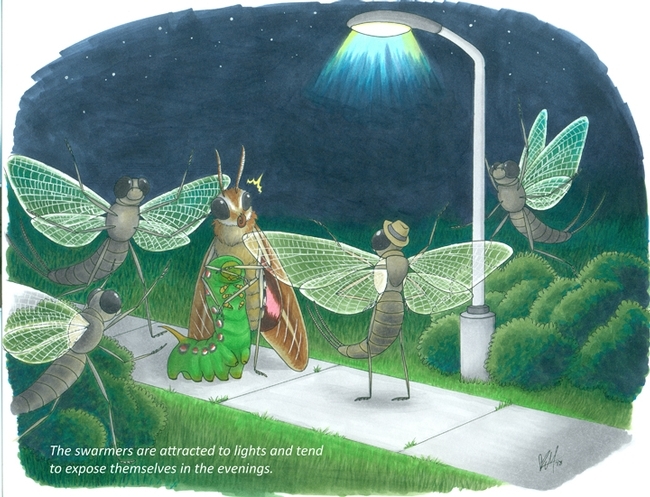 “The swarmers are attracted to lights and tend to expose themselves in the evenings," a UC Davis student wrote about mayflies. 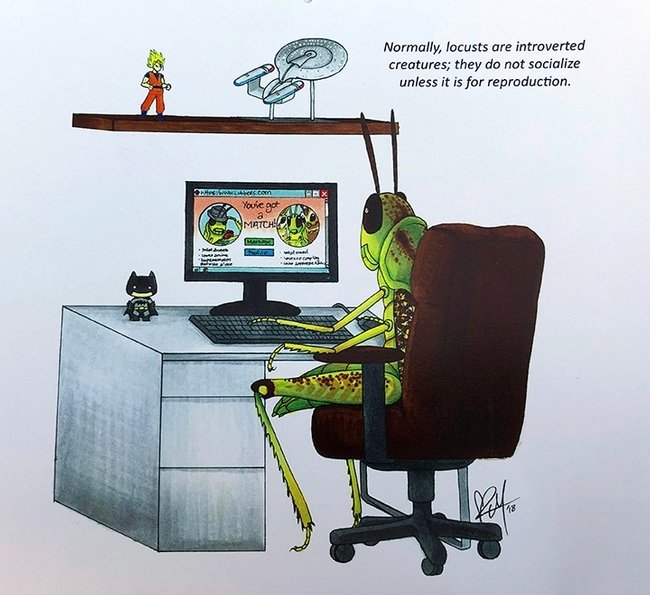 The result: this illustration by Karissa Merritt for the Bohart Museum of Entomology's innovative calendar. 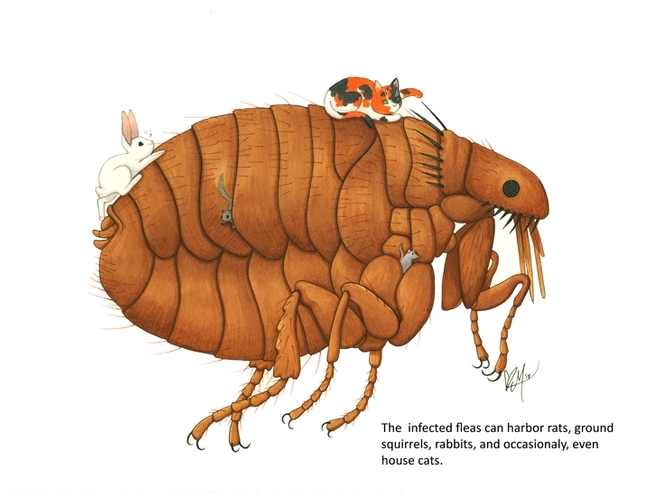 "The infected fleas can harbor rats, ground squirrels, rabbits, and occasionally, even house cats," wrote a UC Davis student. 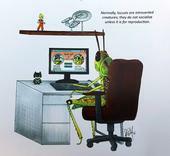 The result: this illustration by Karissa Merritt for the Bohart Museum of Entomology calendar.